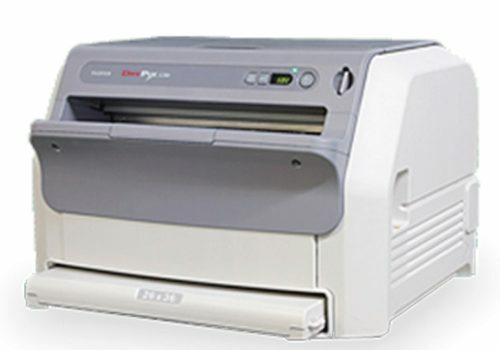 DRYPIX Smart boasts a world-class high throughput speed of 80 sheets per hour with 14″ × 17″ film. It will help reduce the patient’s waiting time and greatly increase the efficiency of examination workflow. 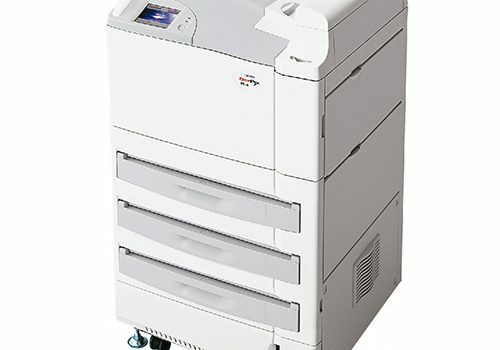 Accommodates multiple film sizes. 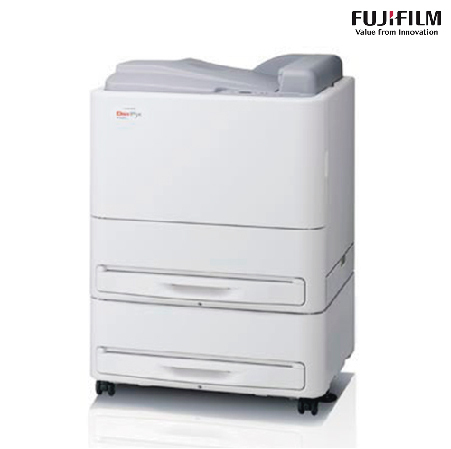 It is equipped with two universal film trays, which enable printing on two different film sizes at the same time. The high-quality DI-HL and DI-ML films contribute to producing clear images on the DRYPIX Smart. These films have a neutral color tone that produces images comparable to those made by wet processing. Quifoven is a company with more than 30 years of experience, dedicated to distributing high-quality health products, integrated medical software systems, cardiovascular health services in Central America, the Caribbean and Venezuela. Copyright 2018 - QUIFOVEN. Todos los derechos reservados.